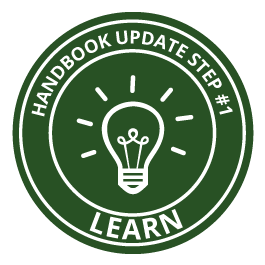 Creating a new handbook or need to brush up? Our editors have put together two great resources. Download for free! 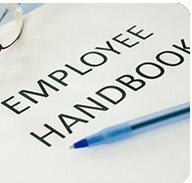 Learn how to update your employee handbook to stay in compliance with the latest federal developments and national trends. 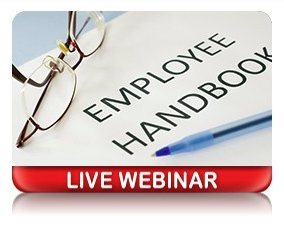 Join us on for a comprehensive employee handbook webinar. 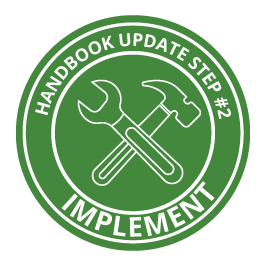 Learn how BLR's Employee Handbook Builder allows you to build, update, and customize employee handbooks. Attendees will get a sneak peek of some product improvements we're launching in December. Join us on Demand! 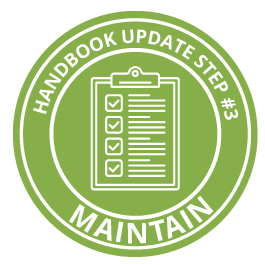 Learn how to update your employee handbook to stay in compliance with the latest federal developments and national trends.